Thank you to my dear friend Jennifer Carey for inspiring me to write this story. This March, Women’s History Month, celebrates 100 years of service and education for girls. 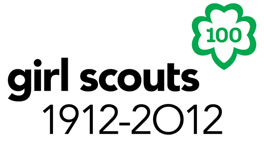 It was March of 1912 that Juliette Gordon inducted 18 girls into the Girl Guides, which became the Girl Scouts. 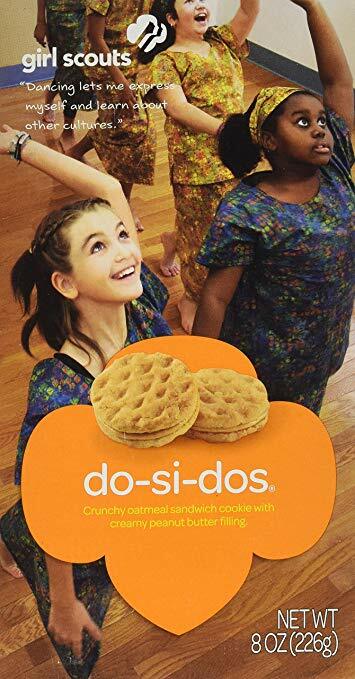 In the past 100 years, there have been over 50 million Girl Scouts who have pledged to: “to serve my country, to help people at all times, and to live by the Girl Scout Law.” As we saw back in January, the Girl Scouts refuse to cave into bigoted factions that only serve to divide Americans–Brava, Girl Scouts. The Boy Scouts could learn a great deal about social justice from you. Fortunately, there will be a huge celebration of the centennial of the Girl Scouts this June. On June 9, the National Mall will play host to the largest of the festivities, “Rock the Mall,” a sing-along expected to bring together some 200,000 Girl Scouts, friends and family from around the world.